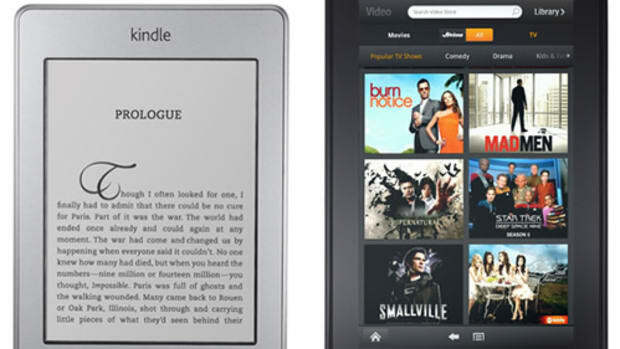 Amazon releases its update to the ever popular e-reader with a brand new version of the Paperwhite. 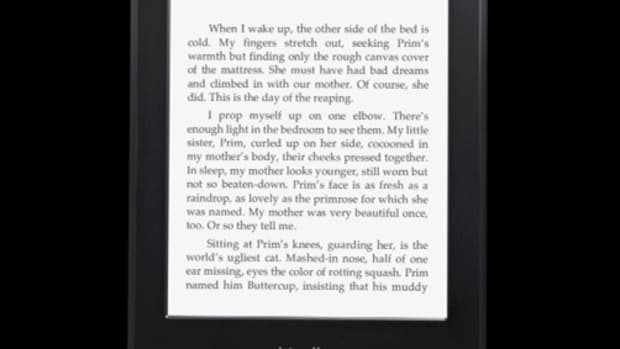 The new Paperwhite is brighter and faster using a higher contrast screen that&apos;s also more reflective giving you deeper blacks and bright whites. 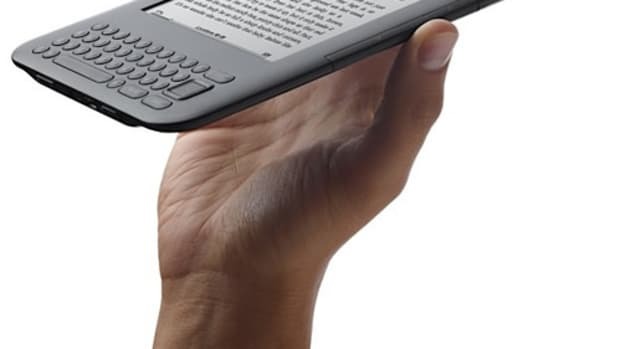 The tablet also has a faster processor and new touch tech for improved performance, improved touch recognition, and faster page turns. 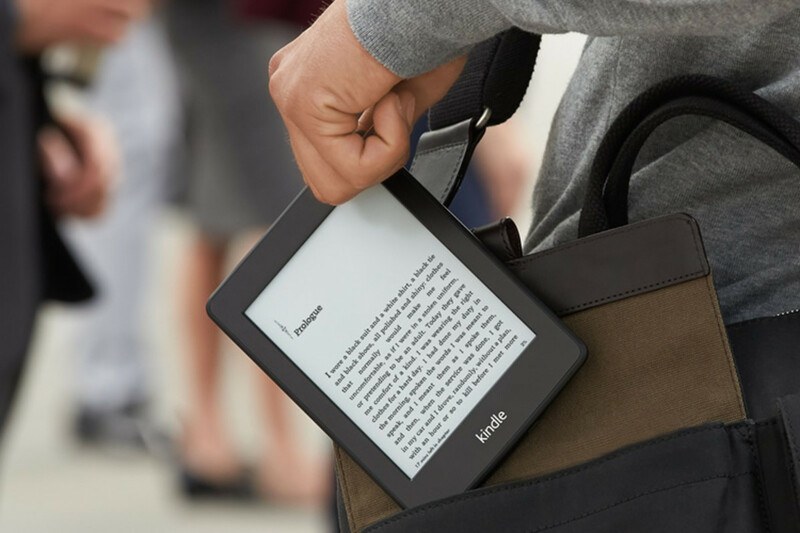 Spec-wise battery life is rated at about two months (with wireless off), Wi-Fi and 3G models are available, and storage will get you enough room for ove 1,000 books.